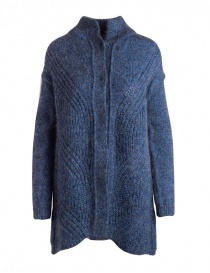 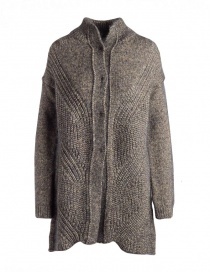 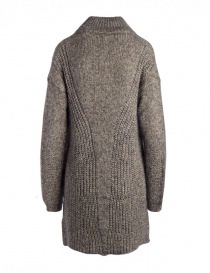 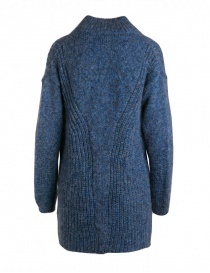 Long or short, women's cardigans are garments to wear all year round: in winter under a coat, in autumn as overcoat, light cover shoulders in the cool summer evenings ... 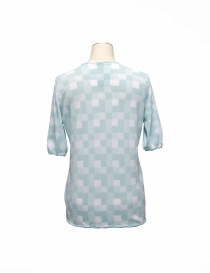 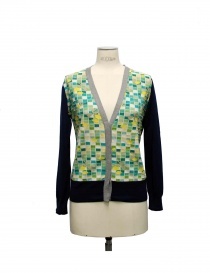 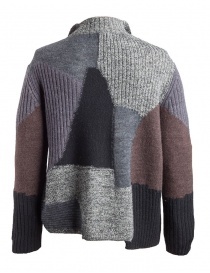 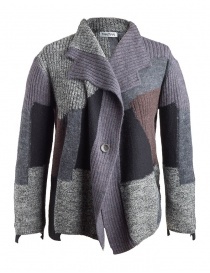 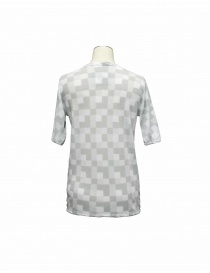 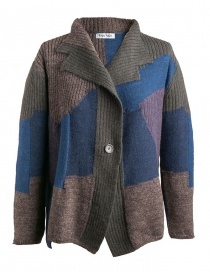 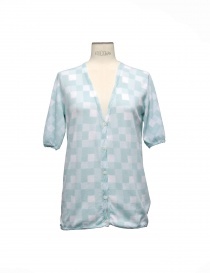 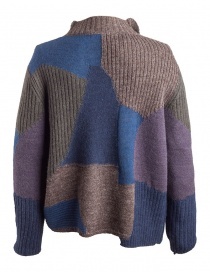 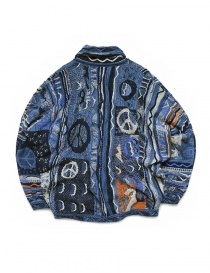 If you like colored garments take a look at Multicolored geometric cardigan by Fuga Fuga. 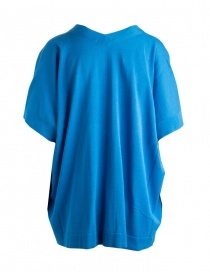 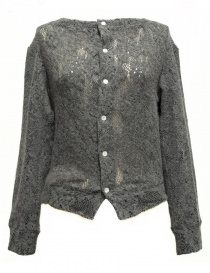 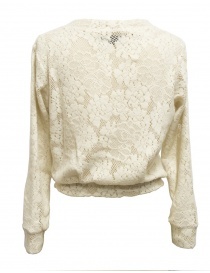 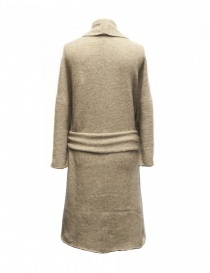 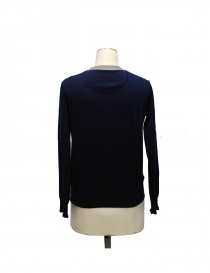 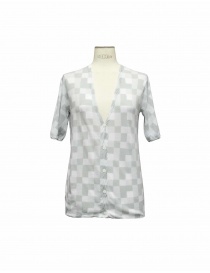 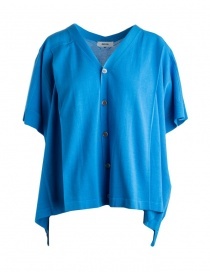 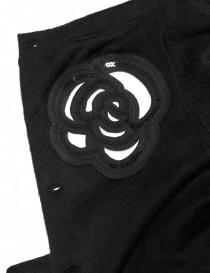 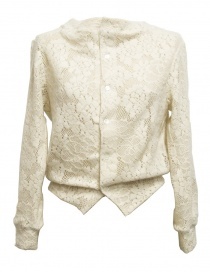 If you're a chic type, you can not miss Miyao's graceful and sophisticated cardigans. 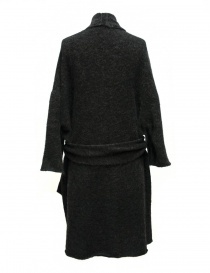 If you are looking for a long cardigan we recommend the women's cardigans of the Japanese brands like Il By Saori Komatsu and Hiromi Tsuyoshi. 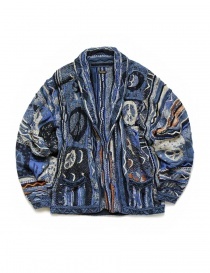 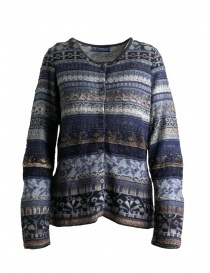 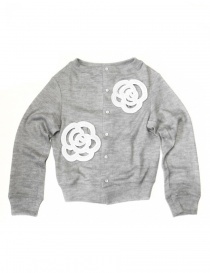 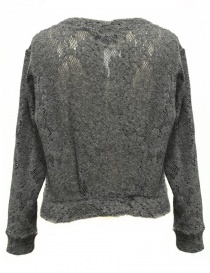 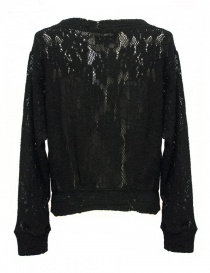 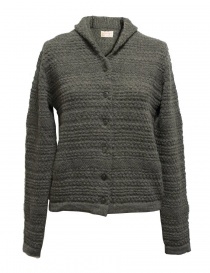 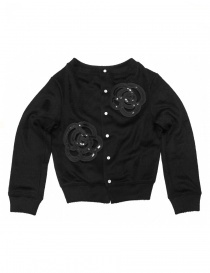 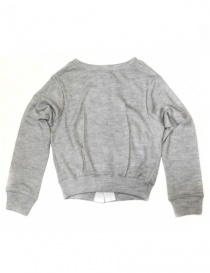 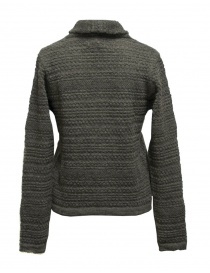 What are you waiting for to discover our whole collection of women's cardigans online?